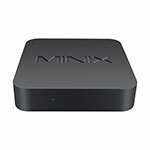 Update: GearBest is having an interesting promo on Beelink Mini PC's - you can check it out here. 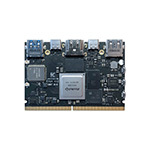 In April we cross into the second trimester, and manufacturers and chipset makers are starting to share their plans for the next few months - that's why this week we'll have even more product announcements here on MiniPCDB. 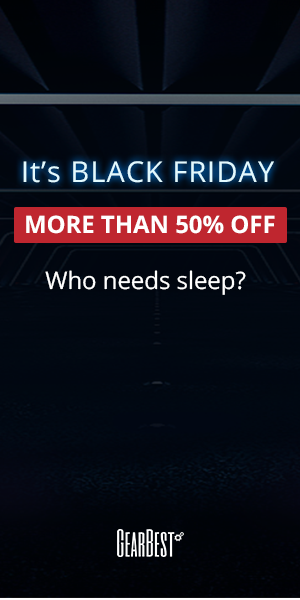 But how about some deals for existing devices? 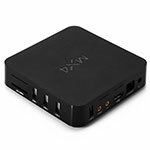 Previous posts on this subject were quite succesful, so I decided we should have one "Best Mini PC deals" article every month. 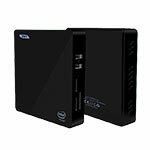 If this post helps you to find the perfect Mini PC don't forget to leave a comment or to follow MiniPCDB on Twitter. Let's start with a very cheap device using a 2016 SoC - RK3229. 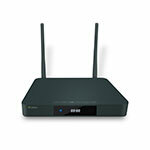 MX4 was featured on our March list as well, and since then it even got a bit cheaper - so still a good deal for April. 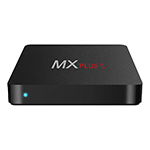 Link to the MX4 on GearBest (currently at just $26.68 - flash sale). Need something more powerful? Onda M3 might fit the bill. Onda M3 has a Celeron processor, comes with 4GB of RAM and 120 GB MSATA SSD,USB 3.0 and Gigabit Ethernet and, according to reviews, Windows 10 Pro. Link to the Onda M3 on GearBest currently at just $198. 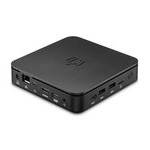 For a smaller budget there's this Windows 10 device powered by Intel Cherry Trail Z8300. This device comes with 2GB or RAM, 32GB of ROM and dual band wi-fi. 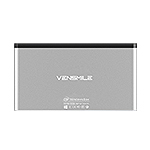 Link to the Vensmile IPC002 Plus on GearBest currently at just $97.79. If you need less processing power but you could use some mobility and enhanced storage, Vensmile W10 might be the one for you. 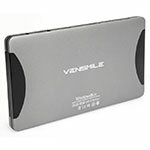 Vensmile W10 comes with 2GB or RAM, 64GB of ROM and a built-in battery (2600mAh). 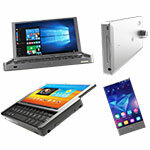 Link to the Vensmile W10 on GearBest currently at just $111. 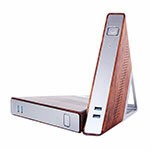 One of the newer Mini PC's, covered on Mini PC DB here. Z83 comes with all bells and whistles (USB 3.0, dual band wi-fi, Gigabit Ethernet, Windows 10). 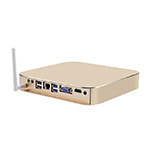 Link to the Z83 Mini PC on GearBest currently at just $89.99. 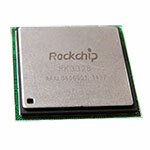 Rockchip RK3368 did not get as much attention as Amlogic S905, but it's quite capable with it's octa-core CPU, dual-band wi-fi, Gigabit Ethernet, and, of course, HDMI 2.0. 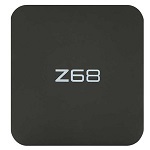 Link to the Z68 Mini PC on GearBest currently at just $57.79.